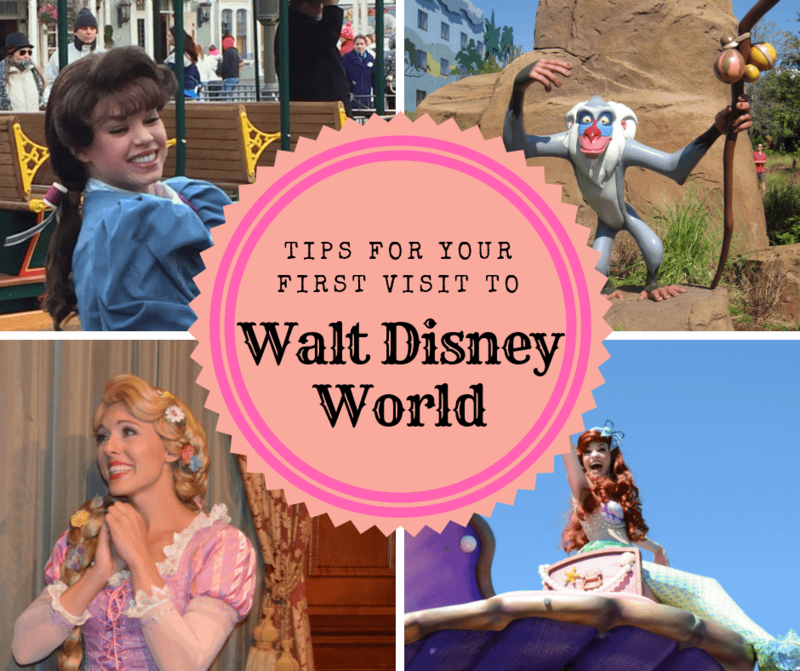 Starting to plan your first Disney World Vacation can seem like a daunting task. 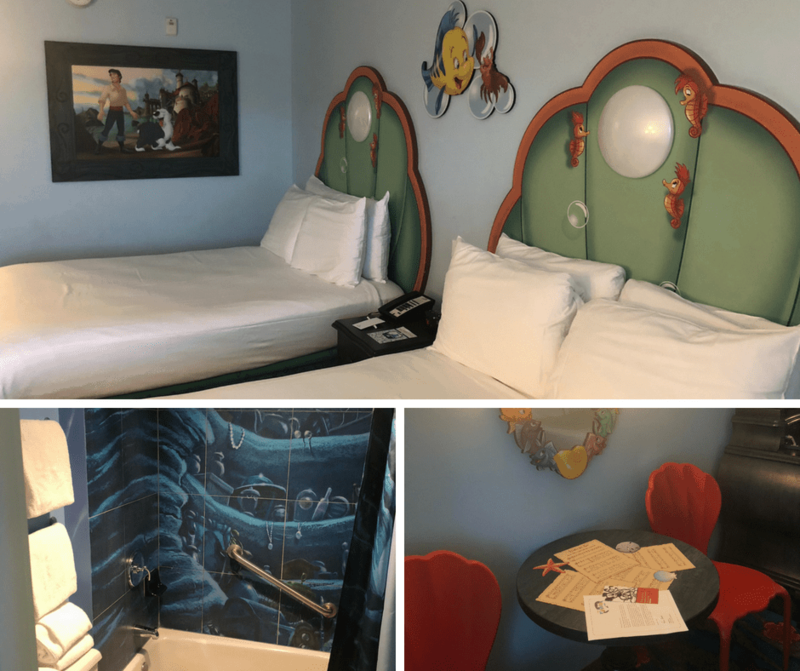 Disney bloggers, myself included love to tell you all the reasons why you will love going to Walt Disney World. Yes, you will have a magical experience while you are at Disney World if you set proper expectations. 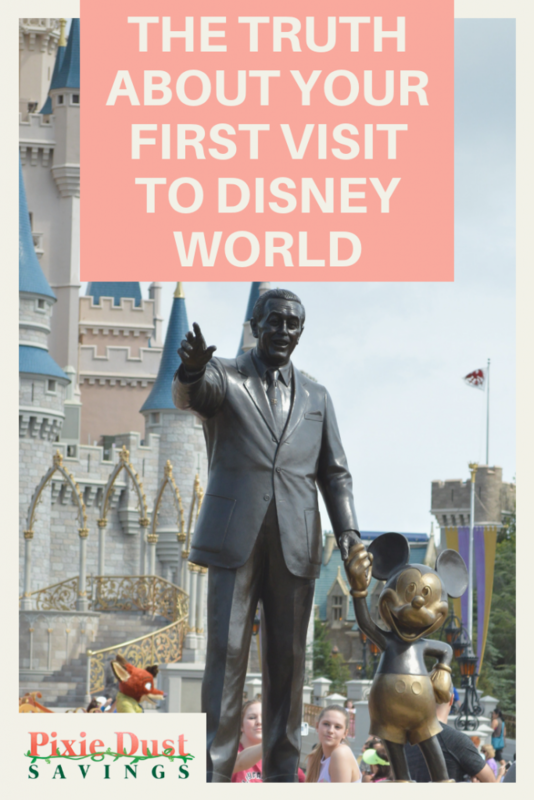 Today I am going to share with you the truth about your first visit to Disney World and some tips to make your first visit to Disney World a great one! Disney World is huge and it is so easy to get overwhelmed while you try to plan your “perfect” vacation. Here are some Disney World truths. Everything will take longer than you expect and I mean everything. There are lines, long lines for everything including transportation, dining, and rides. While mobile ordering has made quick service dining a bit faster it still takes time to find a table, especially during peak meal times. Snack carts where you get yummy Disney pretzels, Mickey Premium bars, and churros do not have mobile ordering and those lines can get long. Even though you have a dining reservation for a table service restaurant you still may have to wait anywhere from 15-30 minutes to actually be seated. The meal usually lasts anywhere from an hour to an hour and a half. The Solution: Use mobile ordering. Schedule just one table service meal a day and try not to schedule any high priority Fastpasses around that window. Have one person scout out a table while another gets the food. Unless you have a room right next to the bus station you will have a 5-10 minute walk to the bus station. Buses have lines, long lines especially at park open and at park close. At each bus station, there is a screen that has bus times. The screen updates itself regularly and sometimes buses take longer because of traffic or other unforeseen circumstances. Once at the park you will have another 5-10 minute walk to get to the security checkpoint. If you plan on driving, plan on getting lost at least once. GPS doesn’t always keep up on all Disney’s changes and improvements or you may not be able to get over into the right lane to make that turn. The Solution: Budget yourself extra time to get places. A tight schedule only increases your stress and makes the vacation less magical. You can also schedule the Disney Minnie Vans to take you where you want to go or use Uber. Disney World is a lot of walking and it is a lot of walking in the heat. One of my first vacations I bought a 3-day ticket and then proceeded to only use two days because I was so tired after the first day. My money was wasted. The Solution: Plan rest times during the day and also rest days if you going to be there for more than 2 days. Let your achy feet and body get a break. Enjoy the pool or other resort amenities. Disney World is filled with entertainment. Some of the entertainment comes from attractions and shows but some of the best times I have been entertained at Disney were random spur of the moment events from Cast Members and street performers. So many people are in such a rush to get to the next attraction that they miss magical moments right in front of them. For example, we were in the hub area and one of the Flowers (they are out at Easter) got there before the handler did. The Photopass Photographer was there and while she was not officially on duty yet, she played hide and seek with me. The photographer got some great shots and I had lots of fun playing with a character spur of the moment. Don’t depend just on characters though. Cast members love having fun with guests. One of my friends is a Cast Member in transportation and he loves interacting with guests handing out the free transportation cards and sharing neat facts about his area. Cast members can and have special abilities to make magic happen. The Solution: Be in the moment. Get off your phone and notice the streetmosphere of wherever you are at. If you are not prepared for your first Disney World vacation, you can very well be shocked at how expensive things can get. Snacks, souvenirs, lodging, dining, and entertainment can all add up very fast. The Solution: Make a budget ahead of time and stick to it. I am a firm believer everyone can and should be able to take a Disney vacation with a little planning and budgeting. Save money by buying some items before your Disney vacation. 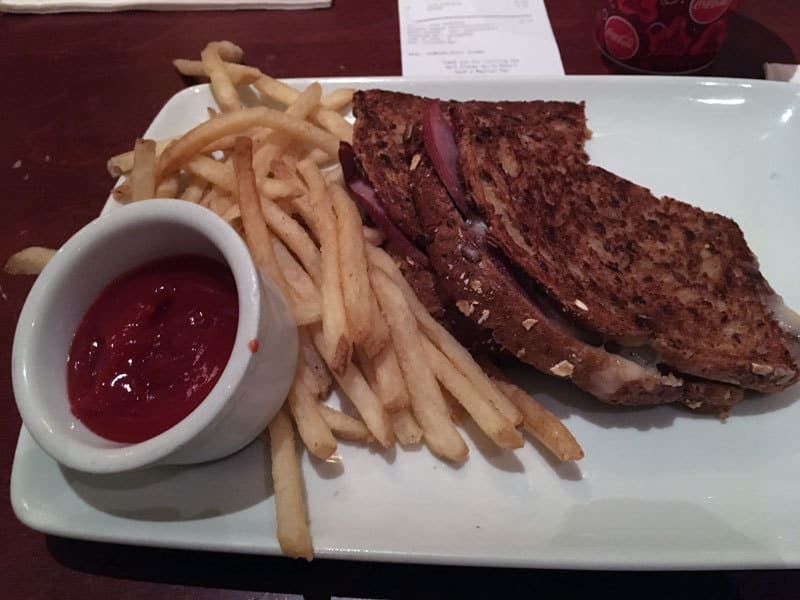 Do some research on food prices and whether the Disney Dining Plan is right for you. Don’t do extra experiences like dessert parties, you see the same show regardless and are not missing much. I am a huge advocate for staying off-property at Disney World but I think for someone’s first visit they should be on Disney property. There is just something special about being inside the magic that shouldn’t be missed for your first stay. You also have a better chance of getting your Fastpass+ choices since you have an earlier window to make them. 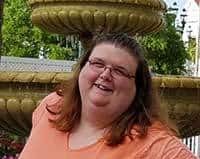 For my honeymoon, I stayed off Disney property and had the worse experience ever. I chose something online and couldn’t really tell much about it other than it was cheap. We ended up being 30 minutes away and the hotel was awful. Now as a more experienced Disney World traveler, I know my favorite places to go that are off property. The Solution: Try to save up a little bit more to stay on property and go during the off-season to get a lower room rate. Planning your First Visit to Disney World does not have to scary. Do the best you can and when you arrive, go with the flow and you will have the best Disney vacation ever! If you have been to Disney World before what is something you wish someone would have told you previously? Let me know in the comments below. I wish someone would have told me , that after my first Disney vacation, I’d be so consumed with trying to get back there! Absolutely the best vacation!